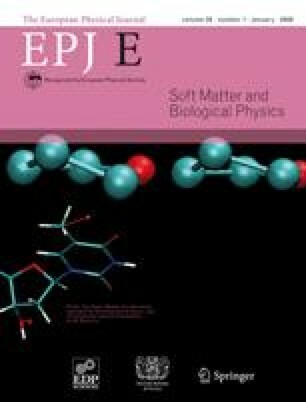 We investigate the behaviour of randomly cross-linked (co)polymer blends using a combination of replica theory and large-scale molecular dynamics simulations. In particular, we derive the analogue of the random phase approximation for systems with quenched disorder and show how the required correlation functions can be calculated efficiently. By post-processing simulation data for homopolymer networks we are able to describe neutron scattering measurements in heterogeneous systems without resorting to microscopic detail and otherwise unphysical assumptions. We obtain structure function data which illustrate the expected microphase separation and contain system-specific information relating to the intrinsic length scales of our networks.